Nyezerera Primary School in the Phalombe district, southeast Malawi, is one of the main catchment schools for children in a community of 25 villages and accordingly has a very high pupil population. In 2009 when ACT started supporting the school there were 1842 children across the year groups – from Standard 1 to Standard 8. The school student population has steadily increased year on year and just over half the students are girls. In 2014, despite the school population soaring to 2008 pupils, the school only had 14 latrines – one toilet for 143 children, far short of the national standard of one toilet to 60 children. There were eight toilets for girls and six for boys. Our recent blog about the Ulemu project described our sanitation project targeting school age girls in Malawi. The project is helping to reduce school dropout and failure rates among girls and improving their academic performance. As part of this project, three years ago ACT set upon the task of providing additional toilets units for the children at Nyezerera Primary School. Our project aimed to increase the number of toilets to 42, with the provision of toilet blocks, cleaning chemicals and potable water forming the project’s foundations. With the help of Builders House, Croydon, we have to-date carried out the erection of 16 toilet units, bringing the current total to 30. 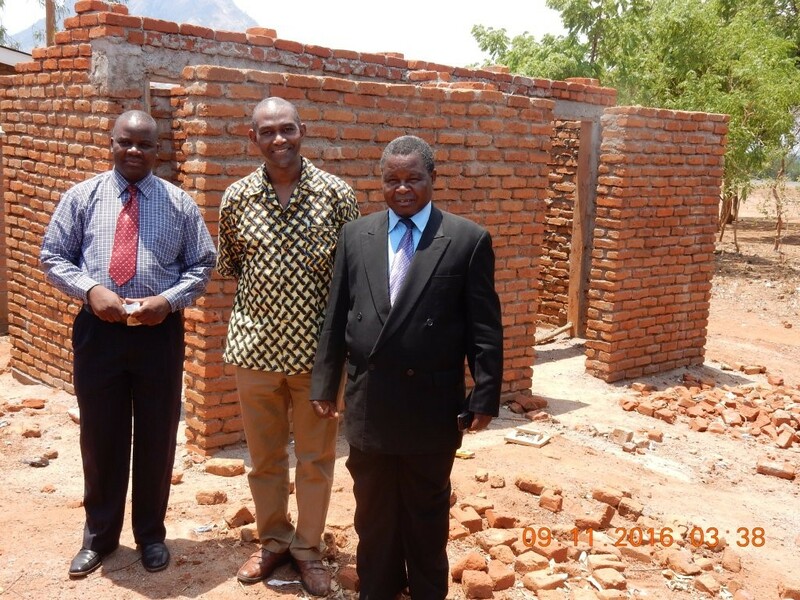 ACT’s Director, Kunle Onablu, with Victor Machado, Head of School, and Pastor Michael Chitanga, outside one of the toilet blocks at Nyezelera Primary School. Despite this success, this school year the population of Nyezerera Primary School has increased to 3024 pupils with 1584 girls. With this rapid pupil increase, we are anxious that the gains we’ve made so far will be insufficient as our previous target of 42 toilets is now out of date. 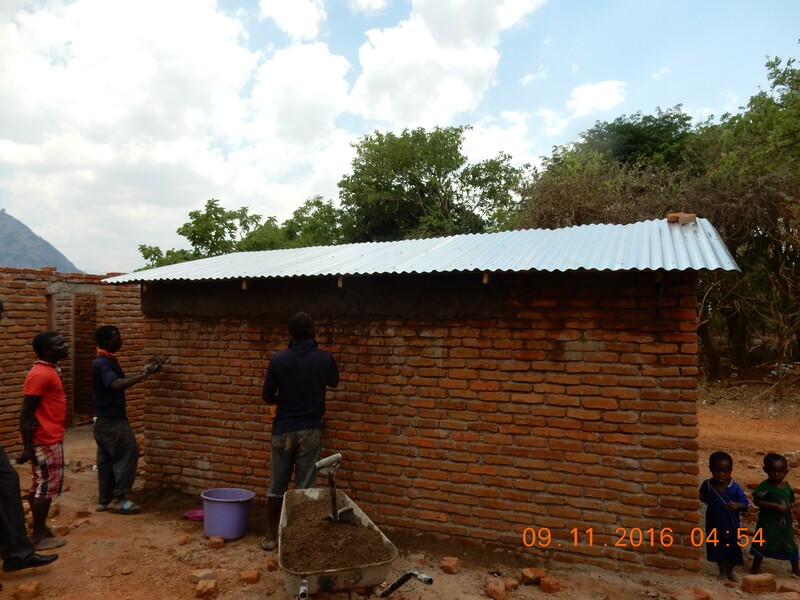 There is a desperate need to additional raise funds for the building of more toilet blocks. Our new target is 60 toilets, which would mean we need to build an additional 30 units at a projected cost of £14,400. As our available budget does not cover this amount we desperately need to raise additional funds for this purpose. ACT’s sponsors played a key role in providing the requisite funds to undertake this project, however more work is needed. Click here to see how you can donate to this project.